It was a good week! 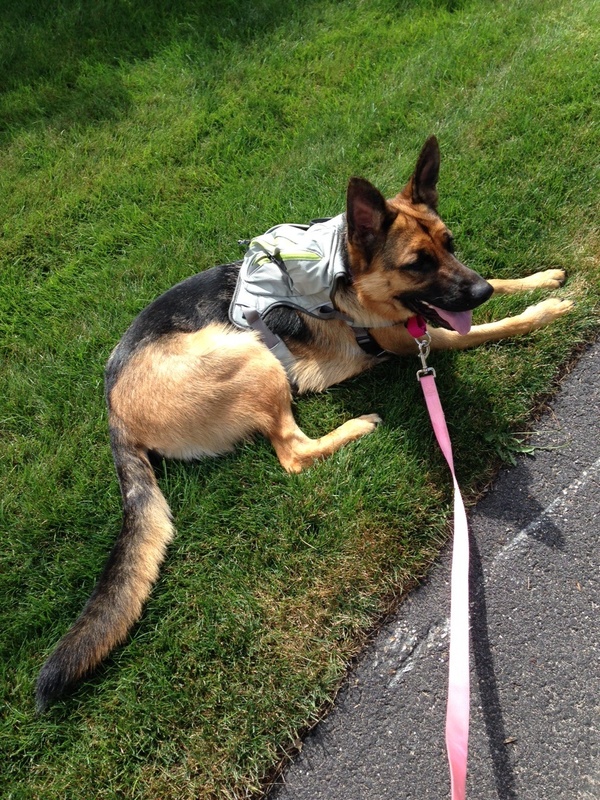 3 of my 5 runs were done at a group run, 1 short run with Georgie, and 1 solo run. My week started off at the 2nd ever Cape Cod Running Team group run through beautiful Osterville. It was about 90 degrees at the start of our run and a major strugglefest but we did it! 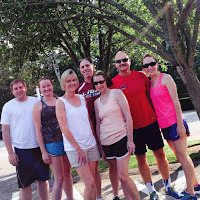 Tuesday was Run Club and maybe not quite 90 degrees but almost equally as humid and heavy air. I ran the 5 mile course with the guys then stuck around at the Lanes for a post-run Angry Orchard… yum! Fast forward to Friday for another run with the Marathon Sports crew—this time Pub Run style with New Balance as a sponsor. Pub Runs are awesome. 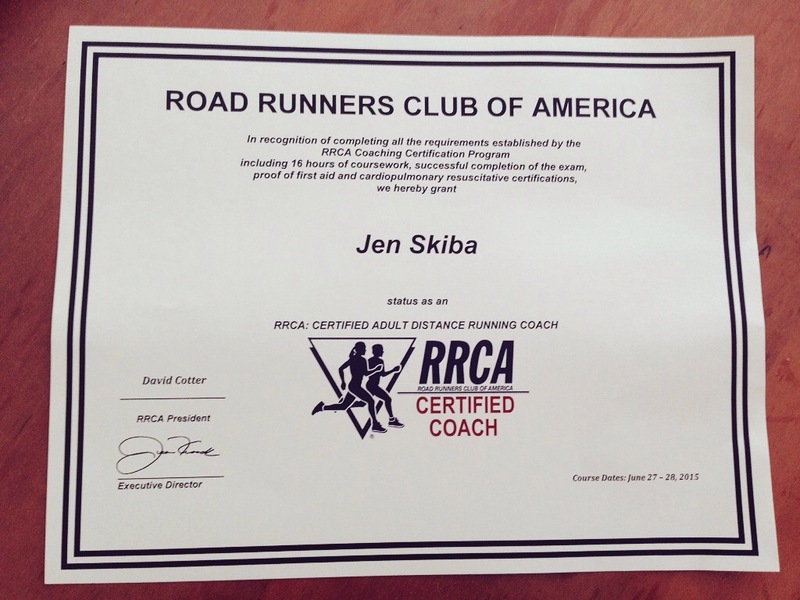 If you’ve never been to one, I highly suggest seeing if your local run group or running store hosts any. Saturday was fun! Georgie’s new backpack came in the mail so I took her out for a test run. (We went with the Ruffwear Singletrak Pack!) For the first few times, it’s just about her getting used to it so I had her carry my key and poop bags but in the future she will be able to carry up to 40oz. 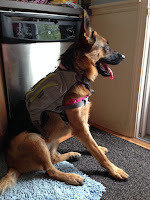 of water in collapsible water bottles along with treats and any other essentials. 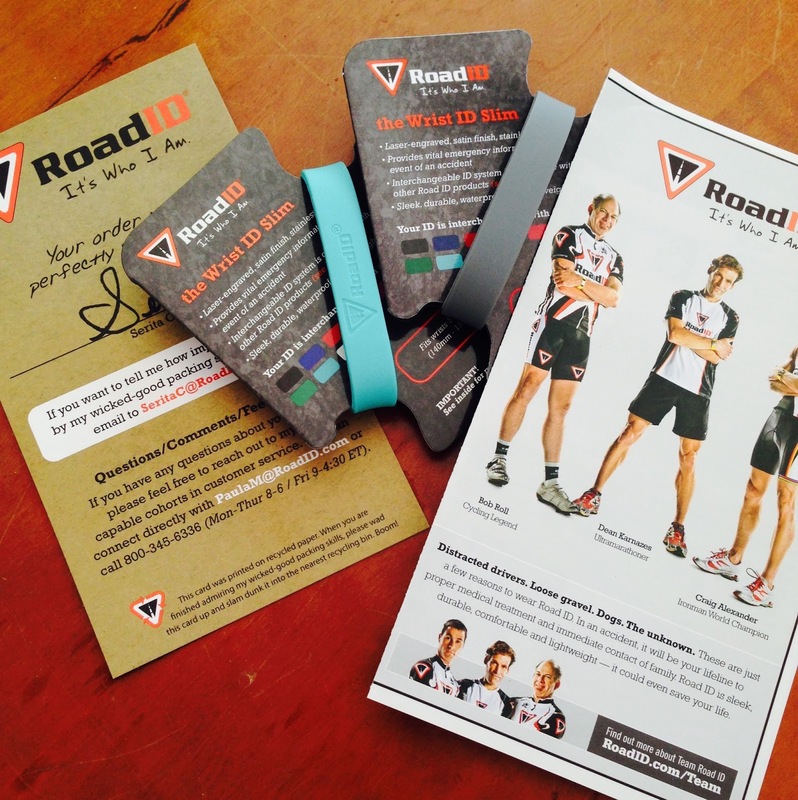 Also this week, I had a great experience with RoadId’s customer service department. I ordered some new bands for my RoadId and ordered the wrong size. They didn’t get my message before the order went through and just shipped me out another set of bands in the correct size at no charge. Awesome company. Everyone should own a RoadId. 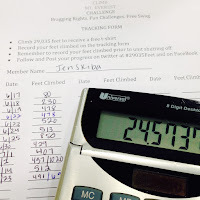 · I’m 24.5 percent up Mt. 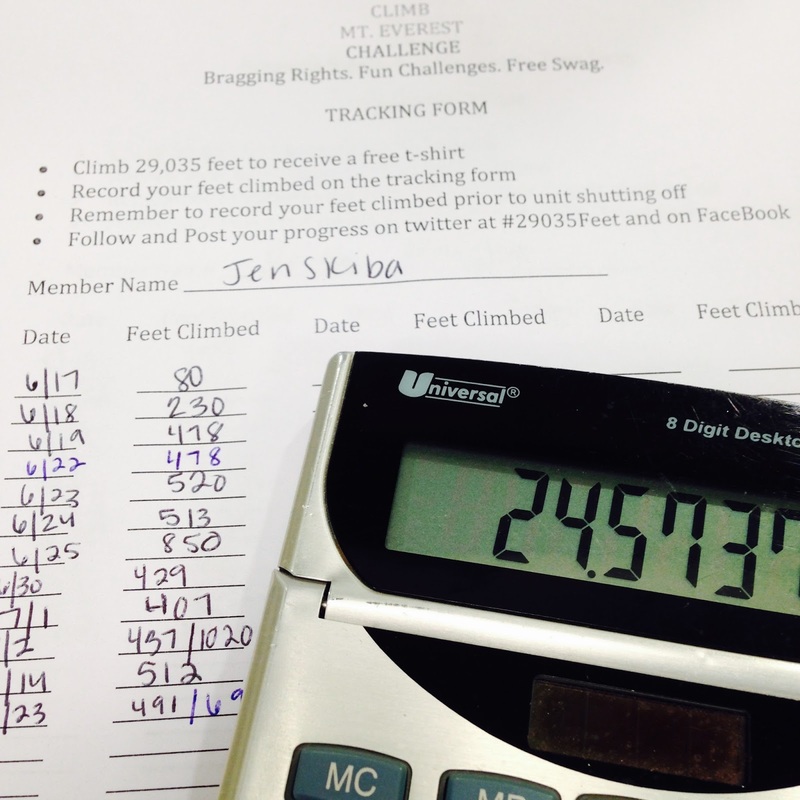 Everest in the Jacobs Ladder challenge! 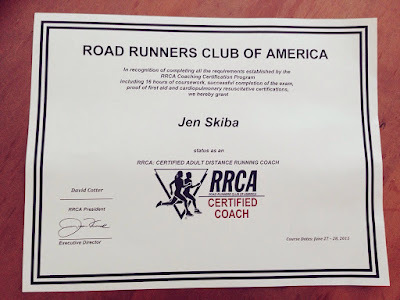 · My RRCA Certified Running Coach certificate came in the mail!